A common point raised in renewable energy discussions is that the environmental cost of producing items such as solar panels is high. After all they are made from non-renewable resources and fossil fuels. We asked Markus Lambert, National Solar Manager for LG Energy for his response. Markus Lambert (LG Energy): You’re raising the issue of the true carbon neutralness on the solar panel. 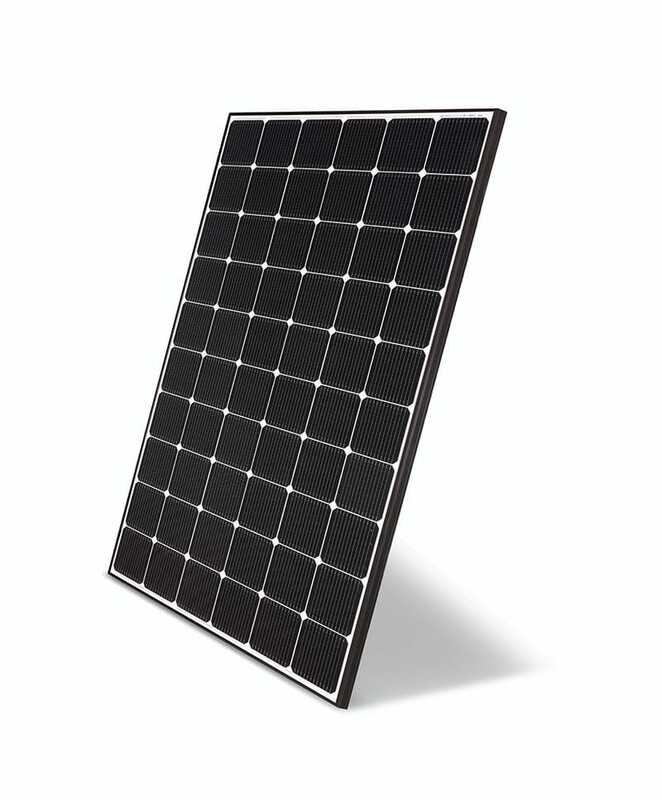 Now, if a solar panel is of a very poor quality, and unfortunately in Australia, we have solar panels coming in attracting a rebate, which as it’s buy rule has that this panel has to achieve clean energy for 15 years. But unfortunately, in many cases, the very, very, cheap stuff fails within two or three years and the customers have a very poor experience. 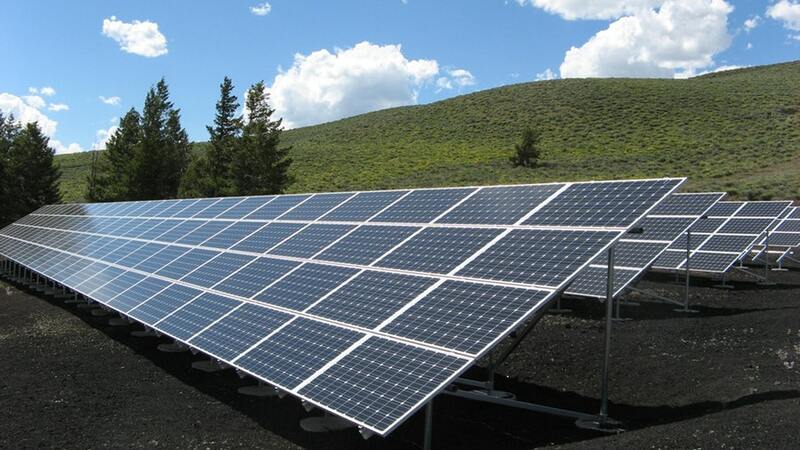 Craig: How does the carbon footprint work for Solar Panels? Markus: The solar product by the time it’s been made, shipped to Australia, put by the installer on the back of the car and installed on your roof – the solar system has caused a certain amount of CO2 to produce and for most panels in Australia it looks at about a two to two-and-a-half-year payback to actually get into a CO2-positive position. I’ll explain that in a second, how it works. But that means if the panel dies after year three, you’ve hardly made a difference in the CO2. So, buying very cheap solar is not going to help the CO2 abatement. Craig: So how can one get the best CO2 abatement and true renewable energy outcome? 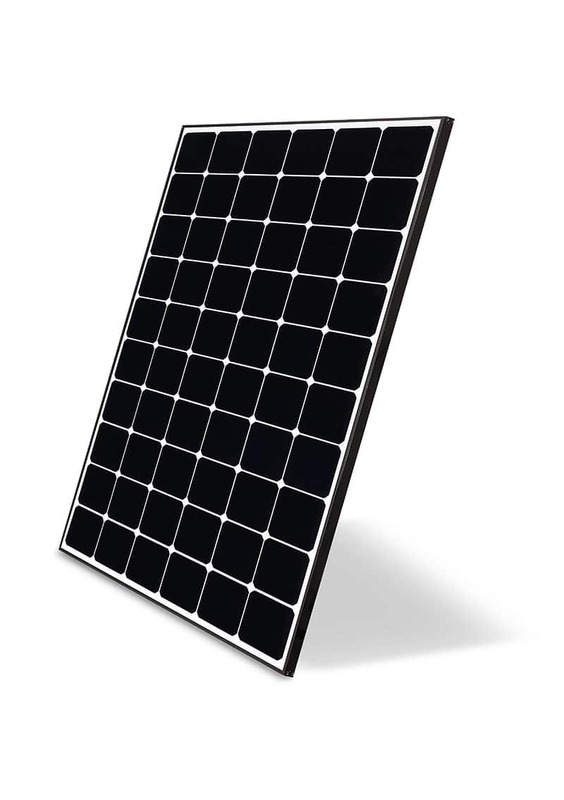 Markus: If you buy a high-quality high-efficient panel – eg if I can get out of the same panel 320 watt than the 250 watt, that means I use the same amount of aluminium, I use the same amount of glass, but I actually overall generate more electricity out of that panel. So the higher efficient the panel, the lower, what is called the CO2 footprint. Craig: How does the CO2 calculation works? Markus: Now, what you’ve got to do in your calculation, you’ve got to count what it costs to get the aluminium and have that generated, and then also the manufacturing of the panel, and the making of the glass, and certain calculations are available that you know what this manufacturing process normally will take in energy. So the less energy intensive your manufacturing process, the better the CO2 abatement. LG, actually have solar panels on the top of the solar factory. So if one is using renewable energy to make the panels, naturally that reduces the CO2 footprint of the panel in the first place. Craig: So how long does it take for a panel to be truly carbon neutral ? Markus: So, the calculation, for example, for the LG NeON2 is that you’re looking at about a 1.4-year payback in CO2 in a place like Perth or Brisbane in Australia. In Sydney, because it generates a little bit less electricity in Sydney than in Perth, you’re probably looking at 1.5 to 1.6 years. After that, the panel is generating genuine carbon-positive electricity. 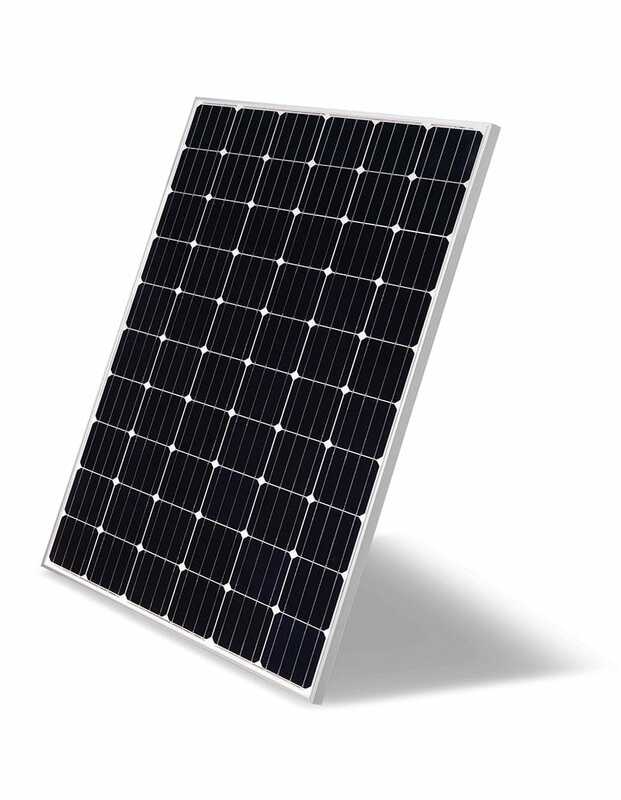 But you would look at most panels of the cheaper variety between around the two-year plus mark, of the high-efficient ones, about a year-and-a-half or a bit less. Thank you to Markus for his responses. Summary: If you install high quality, high-efficiency solar panels they have a 2 year CO2 payback (possibly less). ie electricity they produce after the 2 year mark is fully carbon positive. Put it another way: it takes around 2 years for you to pay back the environmental cost of all the materials and production and transport of the solar panels. After 2 years you are effectively generating electricity free from any environmental cost. This article was originally published on Solar Trust Centre.